It’s not news, more than a rumour and far from a surprise however Google has now made an official announcement about the arrival of the Play Store to the Chromebook. So, we’re bringing Google Play (the most popular app store in the world) to Chromebooks. This means you’ll be able to download and use Android apps, so you can make a Skype call, work with Office files and be productive offline — or take a break with games like Minecraft, Hearthstone or Clash of Clans. The same apps that run on phones and tablets can now run on Chromebooks without compromising their speed, simplicity or security. With day two of the 2016 Google I/O developer’s conference in full swing, you would think there might be a little info dribbling out however I guess this is not Android new, but Chrome news so it can take the back burner for now. I would expect something to be mentioned before the conference if over. There is a little info to be gleaned from the announcement. The update will arrive in the developer channel with M53 and will initially be supported by the ASUS Chromebook Flip, the Acer Chromebook R 11 and the latest Chromebook Pixel. From the sounds of it there might be some incompatibilities on the cards for certain Chomebooks as Google state they are working with partners to launch some great new devices specially designed for Play. Worry not as you can check, Google is keeping an updated list of supported devices here. With this manoeuvre the Chromebook changes greatly in the eyes of the consumer. The Play Store leads to games, something that the Chromebook has been short of, helping it’s position as a tool for business and education. On the other hand, it brings it a lot closer to the Windows platform for app content. One thing is for sure, there will be a lot of people looking at how to swap out their 16gb drives for something larger. 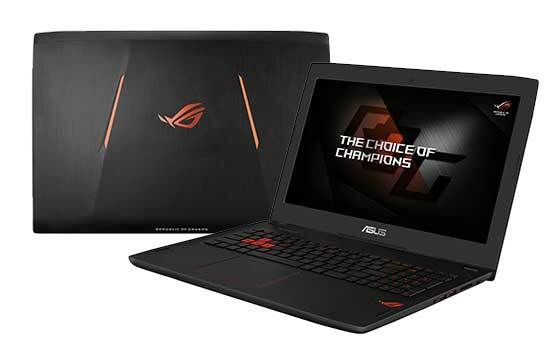 ASUS has released their new ROG Strix GL502 Gaming laptop. This comes with an IPS screen, the i7 Skylake CPU and a GTX 980m GPU. The ROG Strix GL502 is designed to be the sweet spot between portability and gaming capability, coming in with a 15.6″ form factor and a total weight of only 2.2Kg. This laptop can come with a 4K or 1080p display, up to 32GB RAM and a 512GB NVMe M.2 SSD. 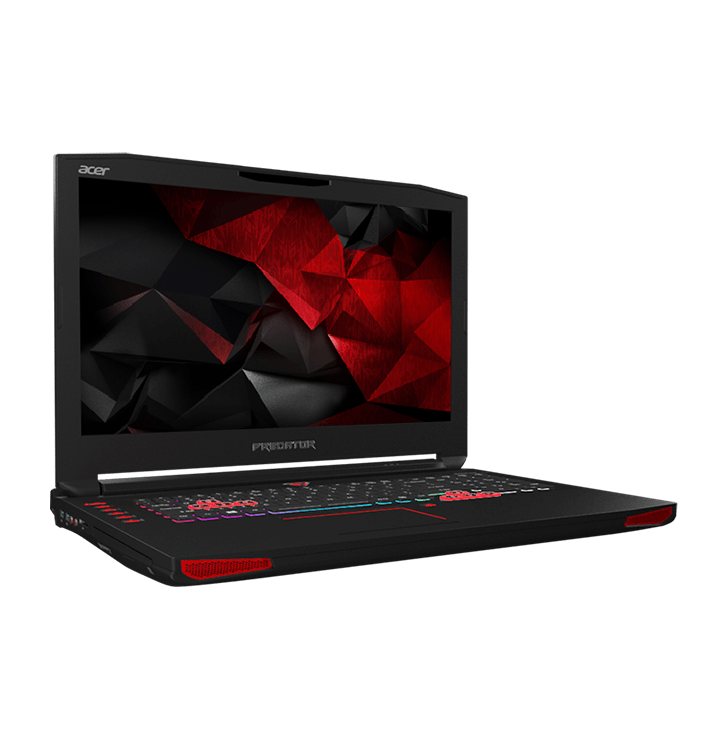 This series of laptop also comes with support for Nvidia’s G-Sync technology, which will eliminate screen tearing while gaming. 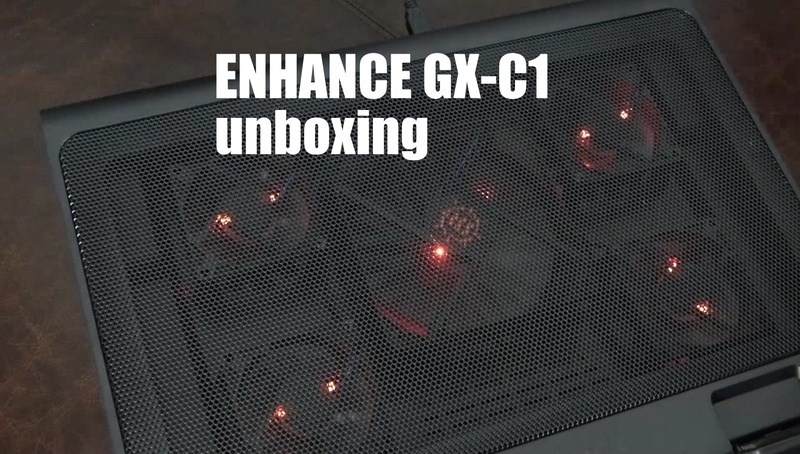 The cooling on the GPU is an “exclusive” system that incorporates copper heat pipes and dual fans in order to keep temperatures low under load. 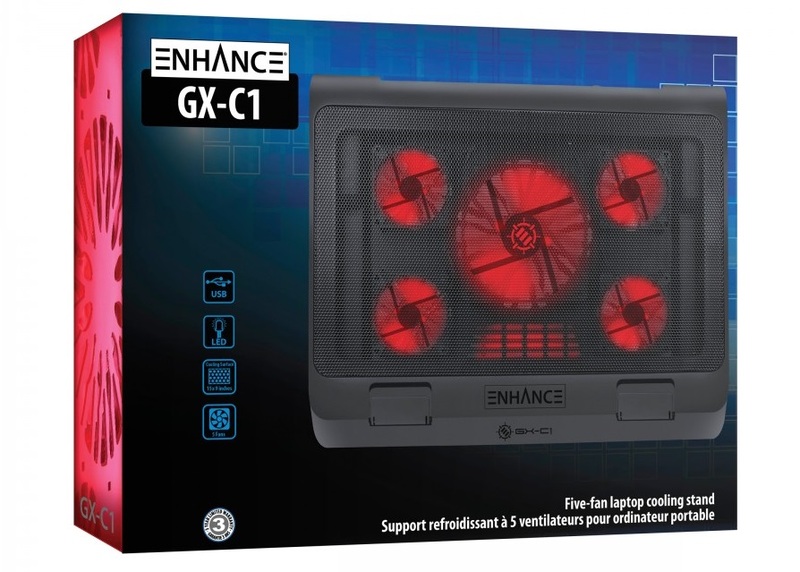 Right now ASUS has not revealed anything more specific on this new notebook cooling system. The first gaming notebook for ROG Strix makes its debut in the form of a compact powerhouse. Featuring a 6th Gen. Intel Core i7 processor, up to Nvidia GTX 980M 4GB/8GB with G-SYNC, NVMe PCIe X4 SSD, dual thermal design, and GameFirst III.